Partial denture is made in patients who have preserved a certain number of teeth and bind to the remaining teeth using hooks or buckles. They can be acrylic or skeletal (known as visil / wironite dentures). Acrylic prosthesis is made entirely of acrylic and plastic, and as such is less durable than skeleton. Although aesthetically satisfies all criteria, it can functionally damage the fork bones. 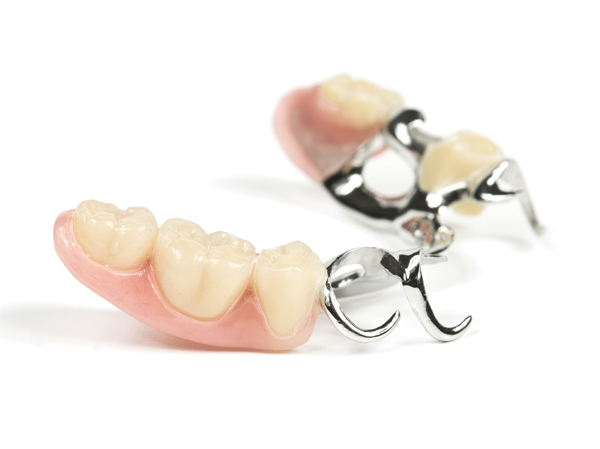 Under partial denture, we mean a partial mobile prosthesis. Its advantage in relation to the skeletal prosthesis is that it is more economically accessible. Skeletal prosthesis is a better solution because, in addition to greater endurance (given by a built-in metal skeleton), it gives the patient even greater comfort. The surface of the prosthesis that rests on the wart is smaller and thus the feeling of a foreign body in the mouth is reduced. Its advantage is the fixation of natural remaining teeth with more precisely made molded hooks which provides significantly better stability in the mouth. Instead of hooks, an even better connection with adjacent teeth on skeletal prostheses can also be inserted (plugs). The athletes firmly and steadily hold the prosthesis in the mouth, and are hidden in the part of the prosthesis that is not visible from the outside. Total dentures are made in the case of total edema, when all teeth are lost. Since the anatomical structures in the mouth change over time, total prostheses are not a lasting solution, but they also correct or create new ones. 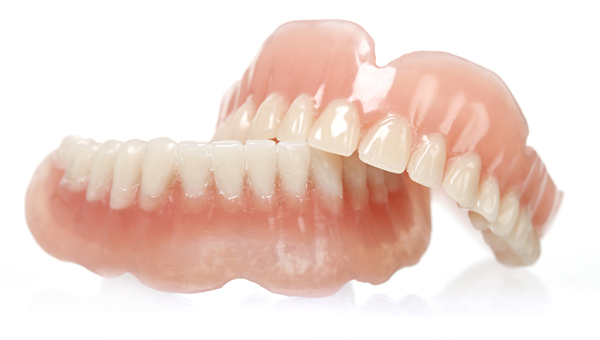 By creating a total denture, patients return functions such as normal speech and feeding. In addition, the aesthetic appearance is returned to the patient.